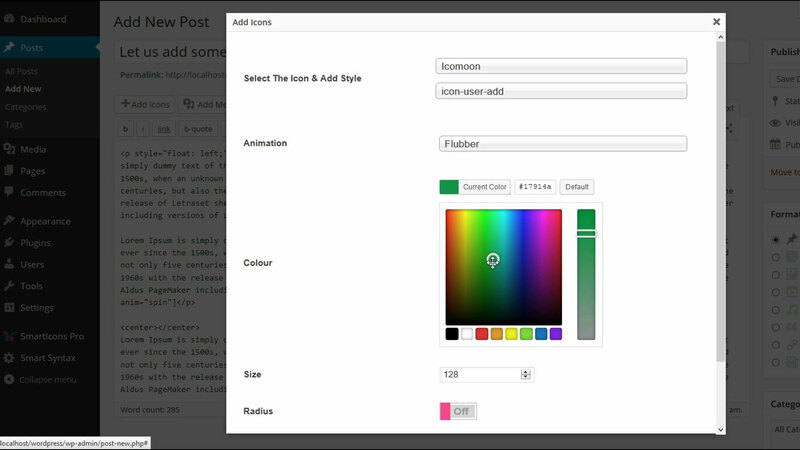 Add High DPI, Ultra HD friendly, Scalable Vector Icons to WordPress content in seconds. 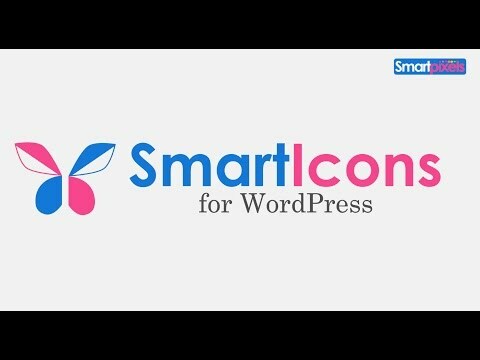 As of now this is the only plugin that not only allows use of 100’s of icons instantly but also to create your own library of icons using icomoon or flaticon icon libraries but don’t take our word for it. Have a look. Custom shortcode, the default shortcode is [smarticon] but you can customise it to your own [fonticon] etc. 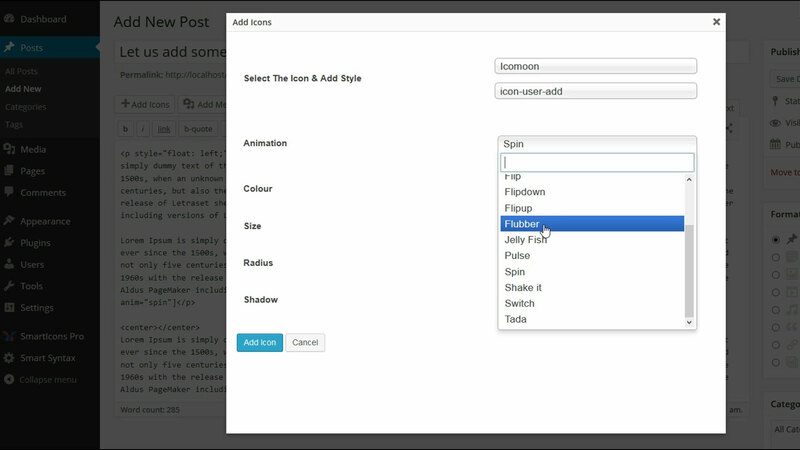 Doesn’t dependent on TinyMCE 4 editor API, use any editor of your choice. 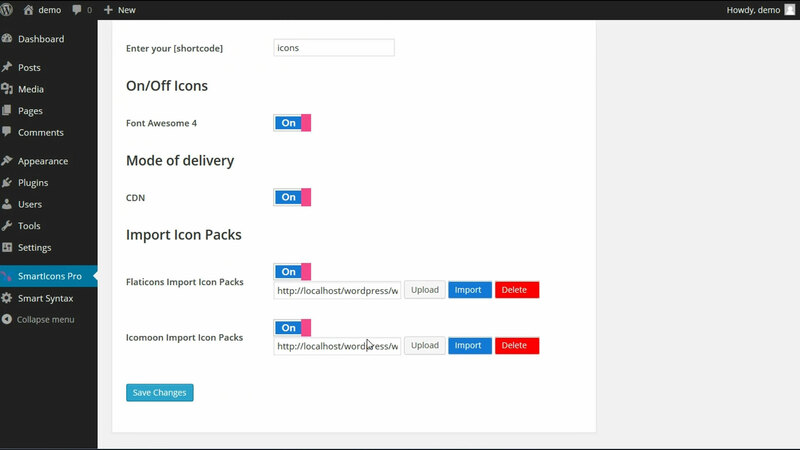 Icon libraries allows you to choose specific icons from various projects such as FontAwesome, Zurb Foundation, Entypo, wpzoom, Fifty Shades of Icons etc..to create modular icons packs that are totally unique and suited to your needs. Use regular CSS to customise them the way you want.Improve your websites performances immensely if you don’t need it don’t load it. import 100’s more from two of the largest vector icons libaries flaticons and icomoon. Don’t have to scroll through your icons just search them. Designed from the ground up to be as light on resources as possible. Small filesize, browser cache and just needs a single HTTP request. Can I change the imported icon packs? Can we use these icons on commercial projects? How to do I use the plugin ? Can I change imported icon packs? Yes, use the delete option to delete old pack and use icon libraries in icomoon and flaticon to create new icon packs. 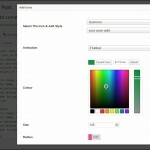 The plugin comes with Font Awesome which is released under a license that allows commercial usage. Icons are also free for commercial use but just make sure they have creative commons 3.0 license before you import. Installing the plugin is really simple. 1. Download the plugin and get the license key from your account page. 2. 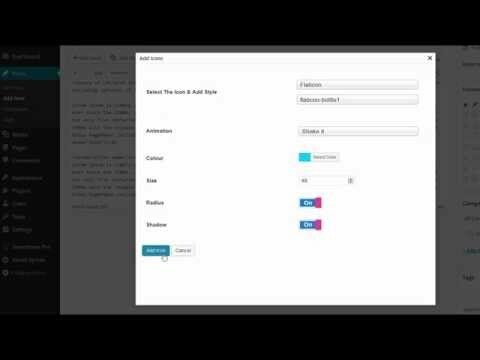 Upload the plugin and install plugin in your wordpress admin. 3. Once the plugin has been activated enter the ‘License Key’ and your are done! Use the On/Off button to turn On/Off the icon pack. Animate your icons with CSS3.